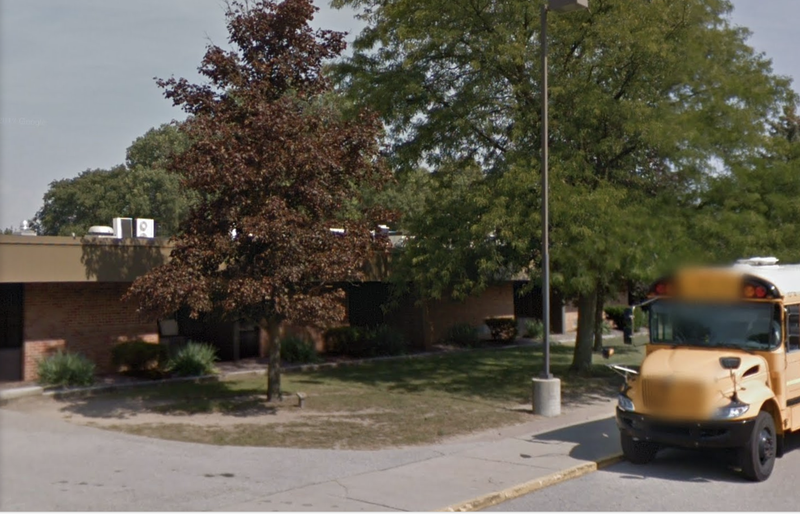 Switzer Elementary School in Shelby Charter Township, MIch.
A family in Utica, Mich., pulled their child from her school after, they say, a substitute teacher and other students directed racist remarks at her. Juan Sifuentes, who is Mexican, and Kim Sifuentes, who is black, told Click on Detroit that the bullying their daughter Nayeli faced at Switzer Elementary School got worse after Donald Trump was elected president. Nayeli said that no one had ever pointed out her race or ethnicity before, but after Trump got elected, people started telling her she didn’t belong. Sifuentes told Click on Detroit that the day after the election, children chanted about building a wall. She and her husband allege that a teacher also made racist comments. The Sifuentes family addressed their concerns with the principal, the school board and the superintendent, but when they felt they weren’t being taken seriously, they sought help from the American Civil Liberties Union. The ACLU sent a letter to the school and recommended that the district participate in a program that would help it address the racial controversy, but the district declined and said that it had its own programs in place. The use of racially insensitive comments are hurtful, inappropriate and are not tolerated at Switzer Elementary and within Utica Community Schools. Our school district welcomes, promotes and embraces an environment for students of different backgrounds regardless of disability, language, race/ethnicity, heritage, religion, socio-economic status and gender. This goal is essential in celebrating our own uniqueness and in nurturing a culture based on mutual respect and personal responsibility. The district said that the reported incidents were thoroughly investigated and addressed. In addition, meetings were being held with students to promote respect and responsibility.